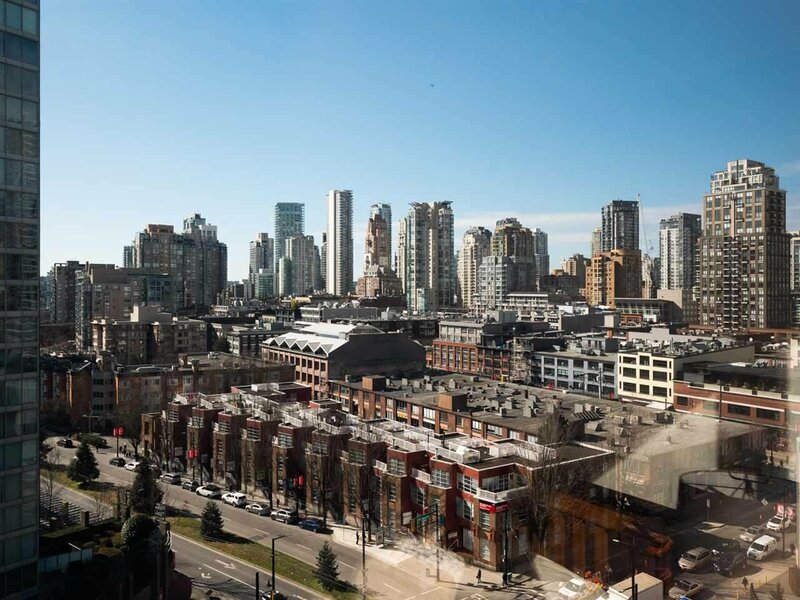 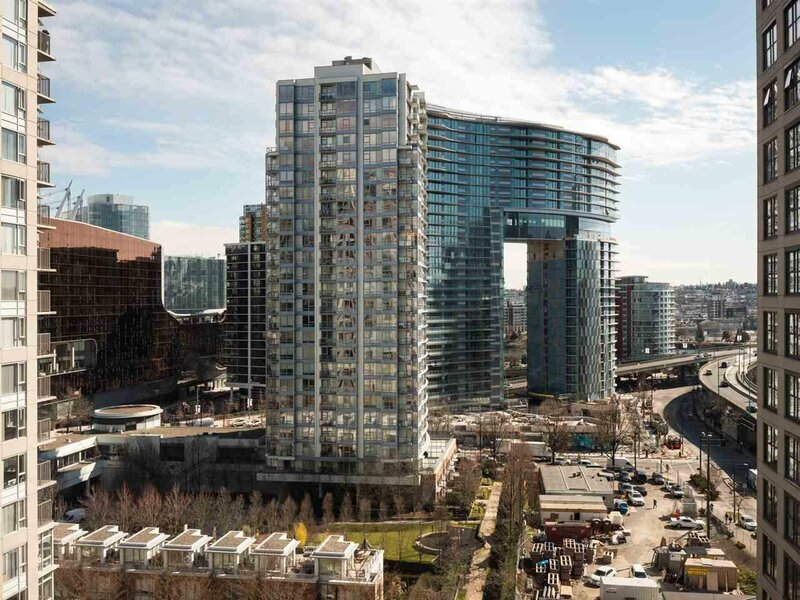 Welcome to Pacific Place Landmark 1 by Concord Pacific located in the heart of Yaletown. 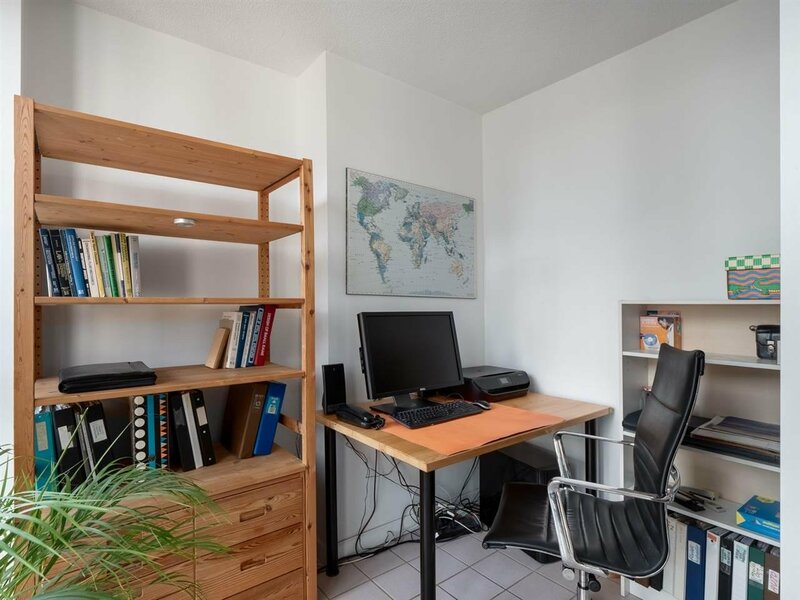 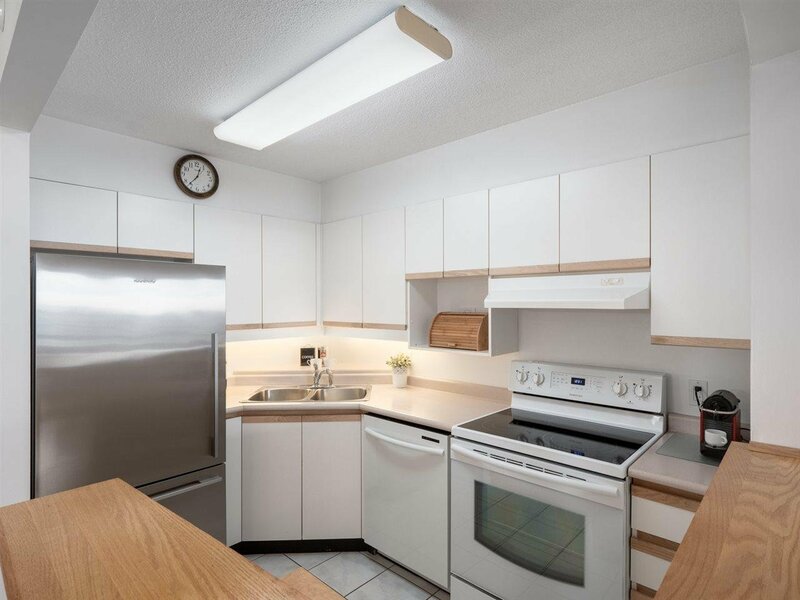 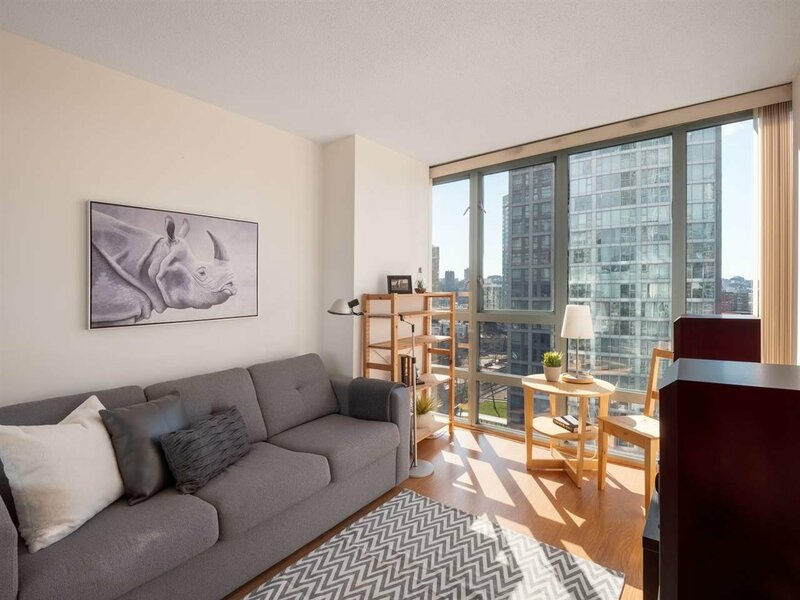 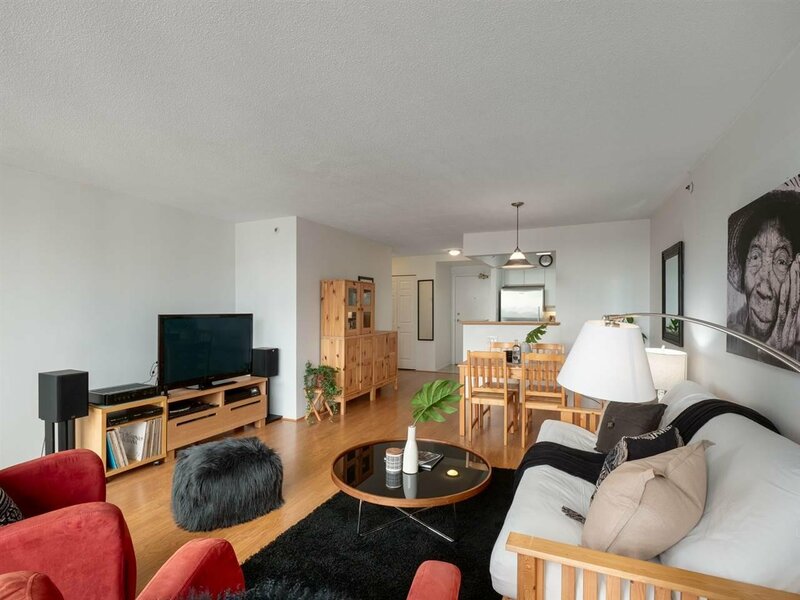 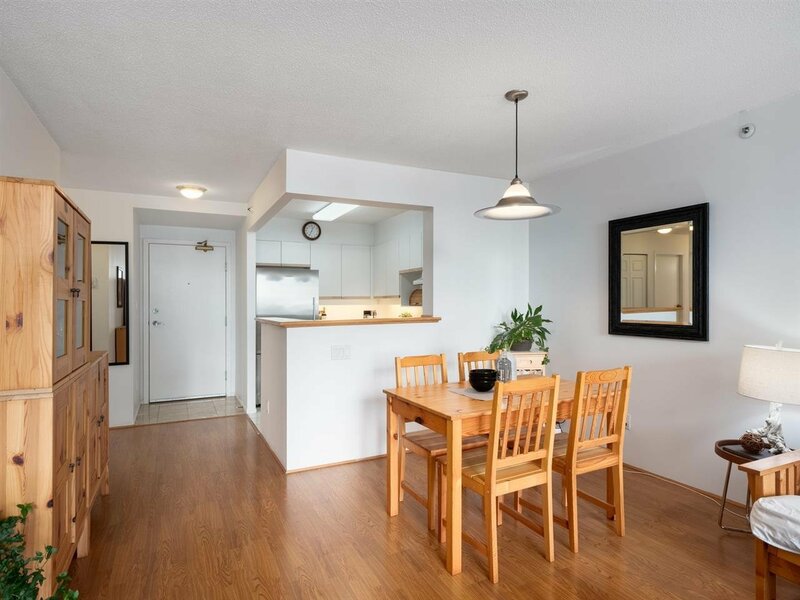 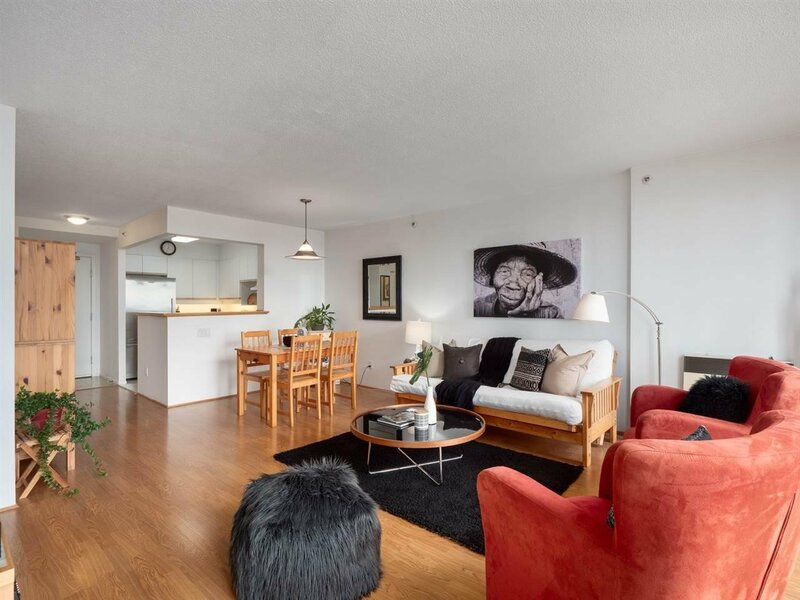 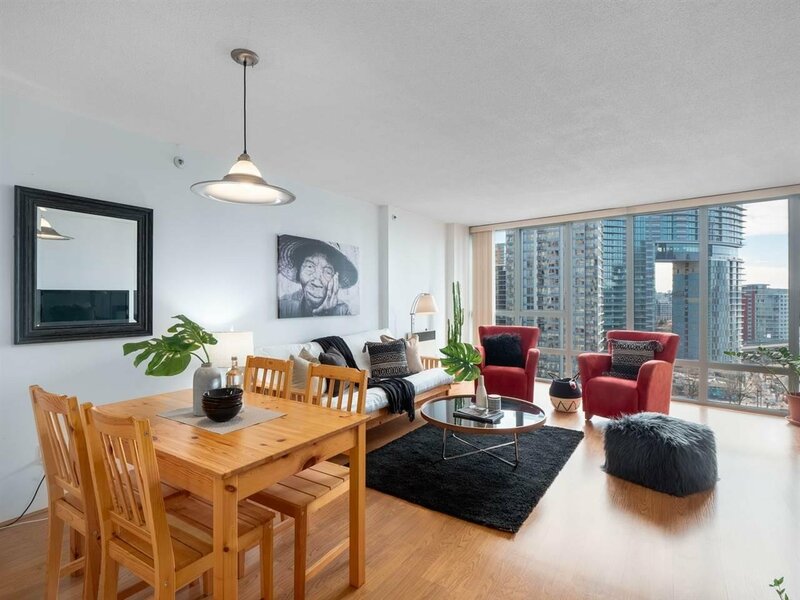 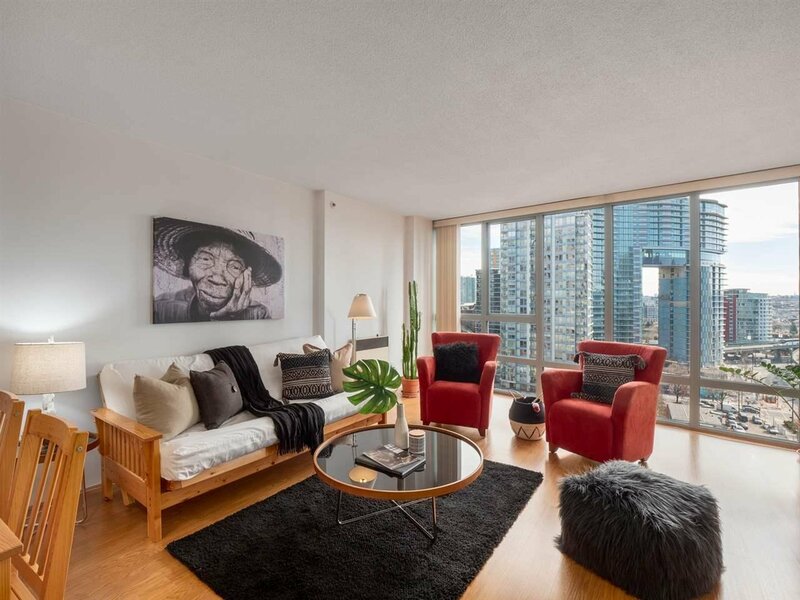 Spacious 2 bed+den(could be 3rd bedroom), 2 bath unit boasts floor to ceiling windows to enhance the beautiful city views and allow maximum light in. 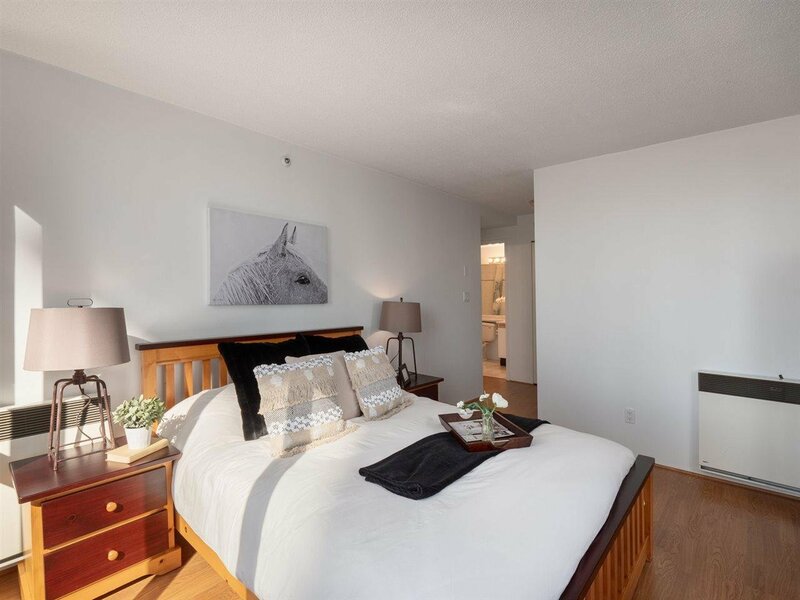 Large open rooms can accommodate house sized furniture, master bedroom can fit king-sized furnishings. 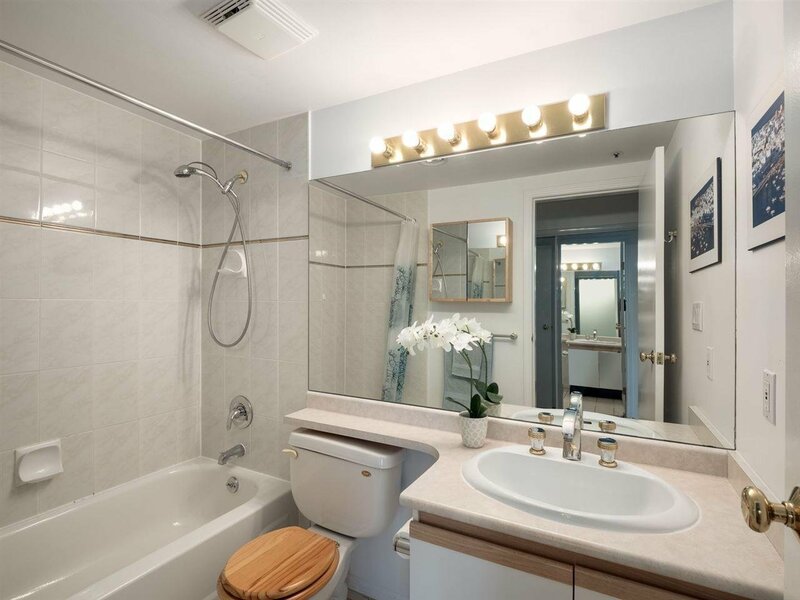 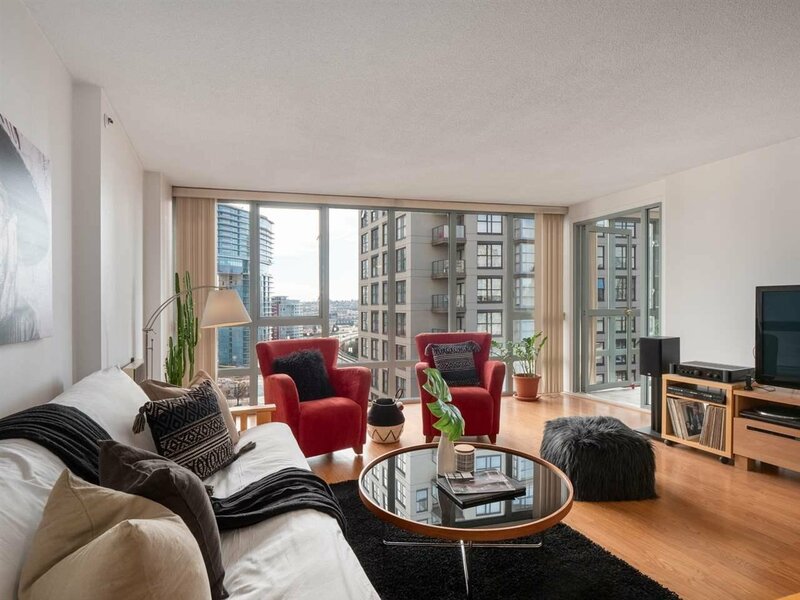 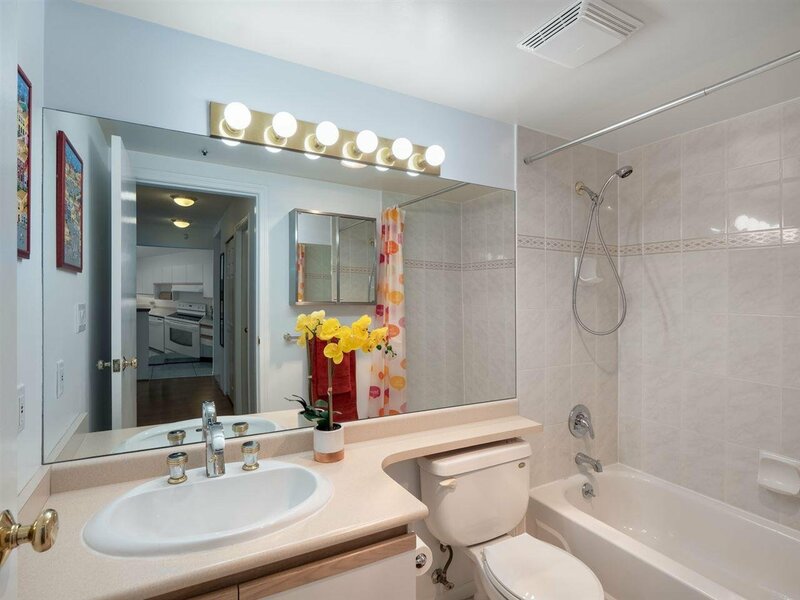 Centrally located in Yaletown with the the Seawall, Rogers Arena, B.C. 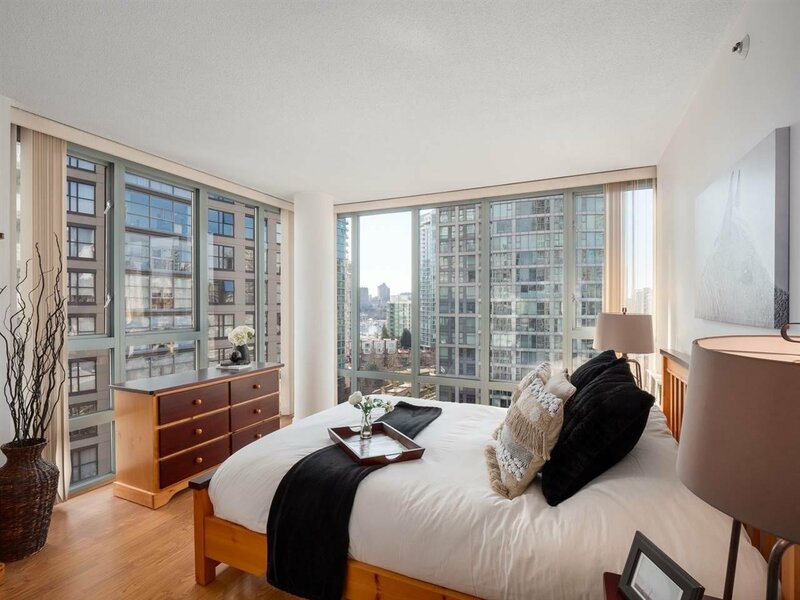 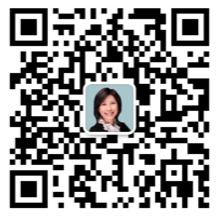 Place, restaurants and Robson St all at your door step. 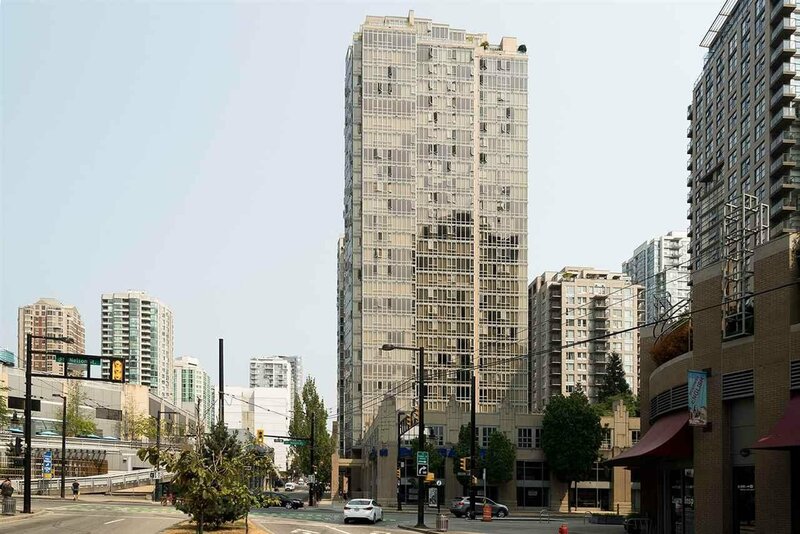 Great building with a proactive strata (new roof 2013, parkade membrane 2015, Hallways 2019). 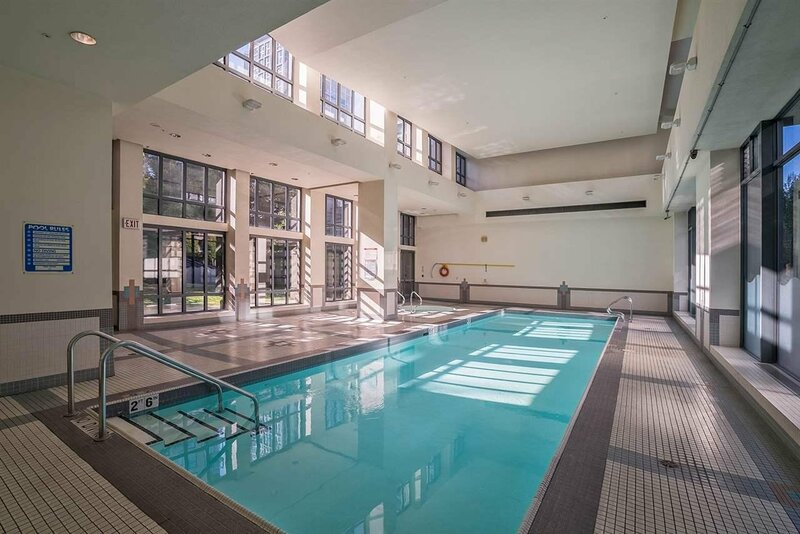 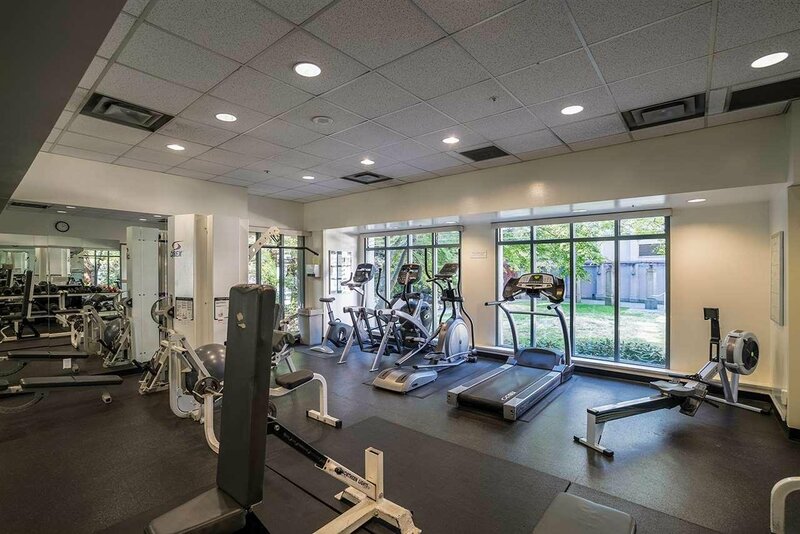 Amenities include a gym, pool, and hot tub. 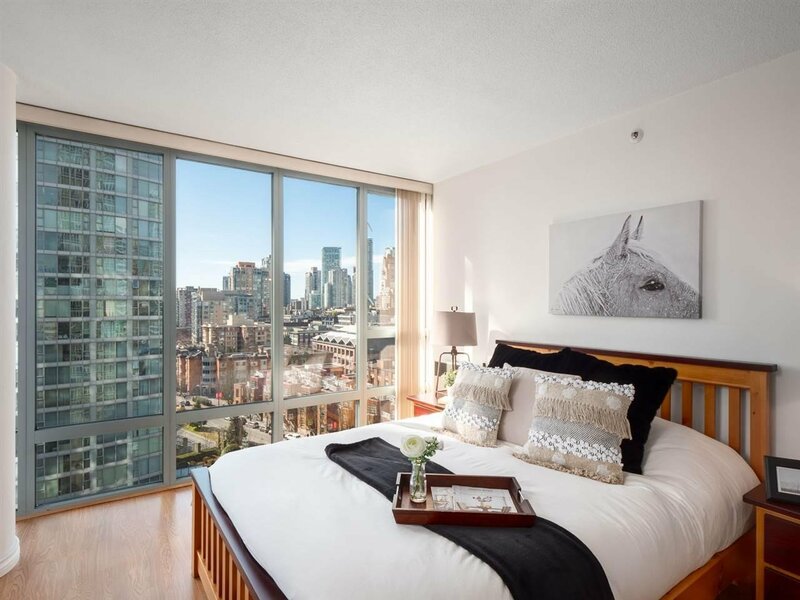 1 parking, rentals allowed, sorry no pets. 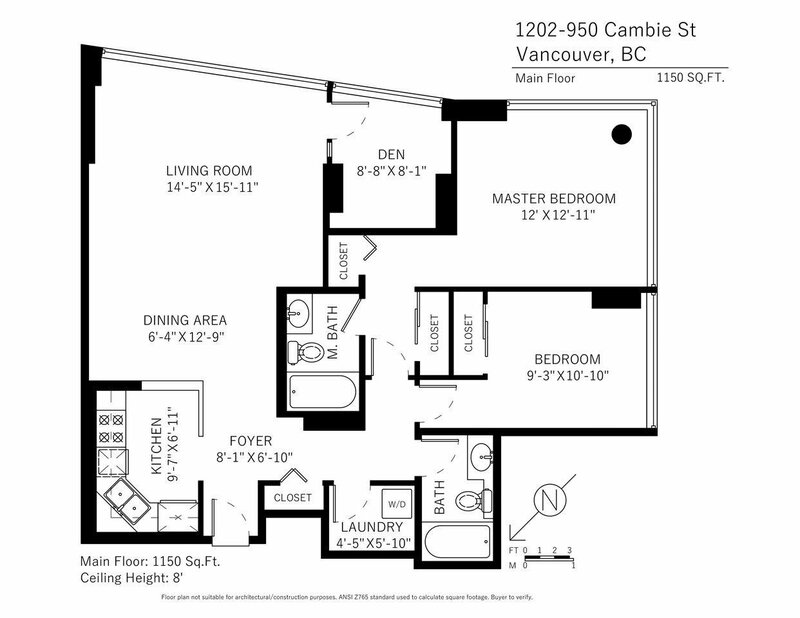 Move in today, hold or bring your creative design ideas and make this home your own.